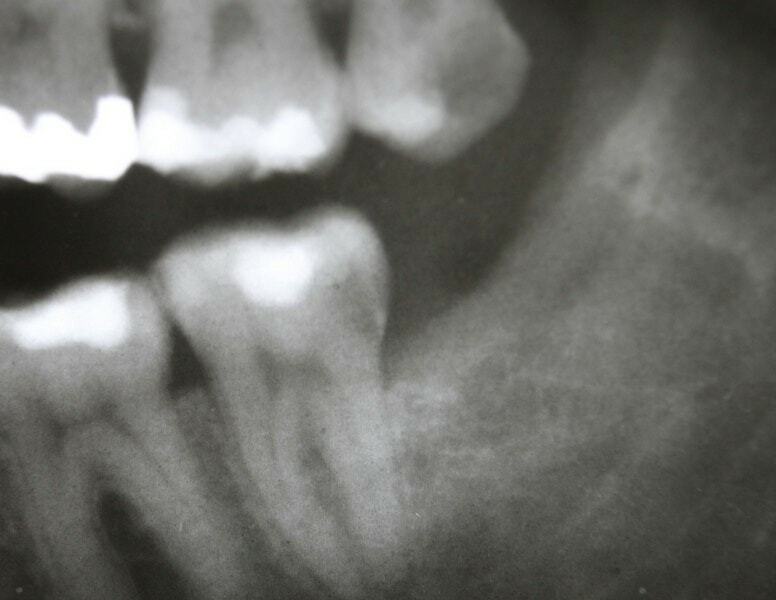 The third molar also called the “wisdom tooth” often gets locked inside the jaw bone and fails to erupt. 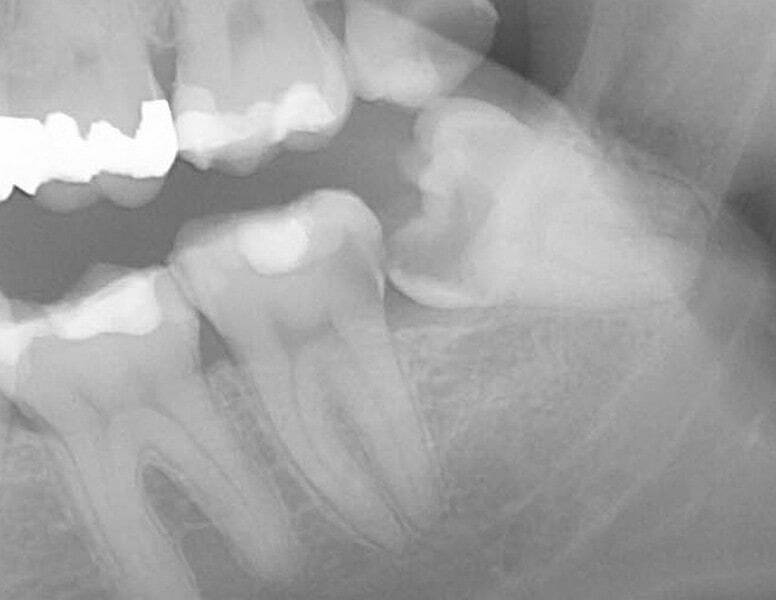 Some of them partly erupt and remain angulated halfway causing severe pain around the gums. They are also difficult to clean. They get decayed and are difficult to restore due to their location and inaccessibility. If the wisdom tooth is infected due to decay it could cause difficulty in opening of the jaw. Totally locked teeth inside the jaws can cause cysts or tumors. It is often recommended to remove such wisdom teeth before they become infected. However, if the wisdom tooth is healthy and totally erupted it may not require extraction. Let your dentist advise you.